There are over 300,000 items in the average home. No wonder it’s hard to find a place for all of them. You can bet that the number of items in the average office is similar. Some people look at their storage space and think "Where do I even start with this?" But others look at the space given and think "Challenge Accepted. 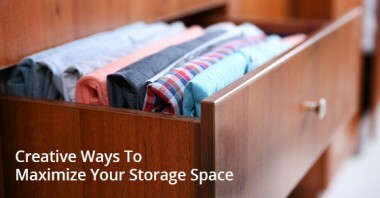 A storage unit can be a godsend solution if you need a safe, secure place to keep your things. Whether you need somewhere to store your sports memorabilia collection, your excess furniture or just about anything else, you can find a space that is the right fit. 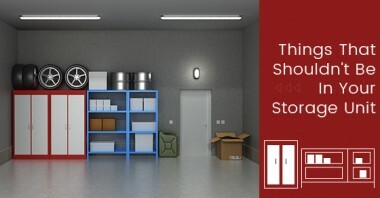 While you can store just about anything you want in a storage unit, from furniture to clothing to vehicles, there are a few exceptions to this rule that are put in place to ensure your own safety, the safety of your belongings and the safety of the storage unit itself. Is It Safe To Store Valuable Documents In A Storage Unit? 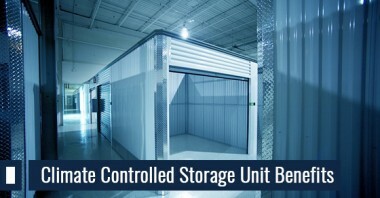 Storage units make it possible to store excess items in your home or business safely. 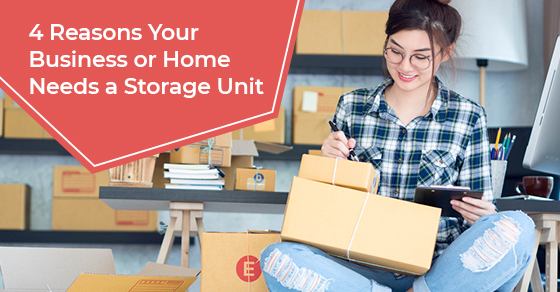 The benefit of these units is that you choose one based on the exact size you need.